With this Hungary itinerary, you will get a clear idea of Hungary country as a whole and the best places to visit during the Hungary tour. This itinerary begins with Budapest, the capital of Hungary and ends up with some sweet memories. Therefore, read on to explore the best places that will make your tour just not special but amazing as well. 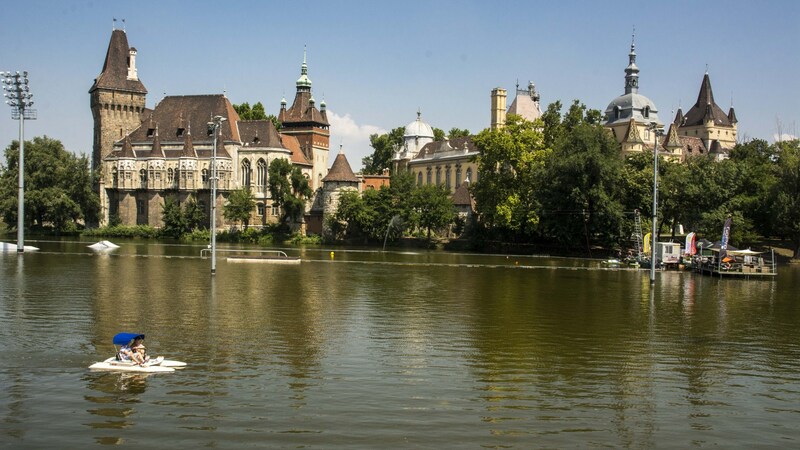 The very first day of the itinerary says a lot about Hungary tour and to reveal the secret places in Hungary, make a way to Budapest, which is one the best places to explore when you are in Hungary. 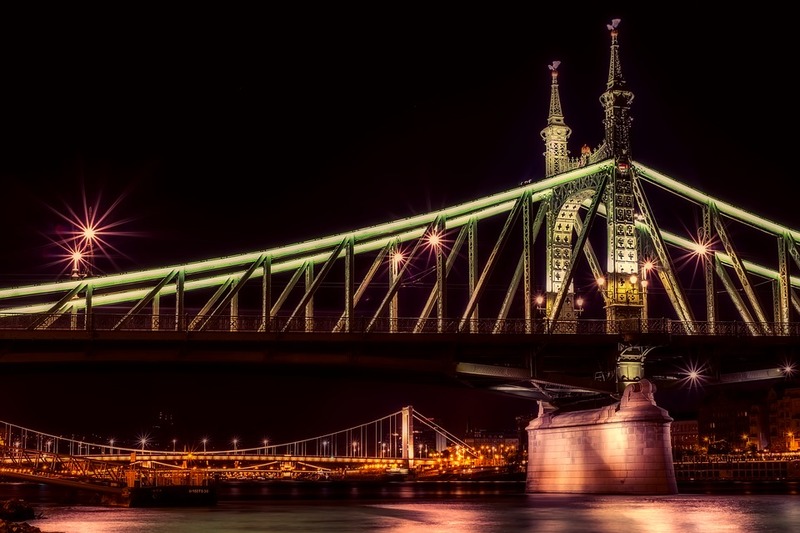 Take a flight to Budapest and when you land up at the airport, call the private transfer to reach your hotel. Once check-in to your hotel and settle yourself, have your meal at the hotel or the nearby street offering traditional delicacies. After having your meal, climb straight to the hill Citadel for a panoramic view of the entire city. 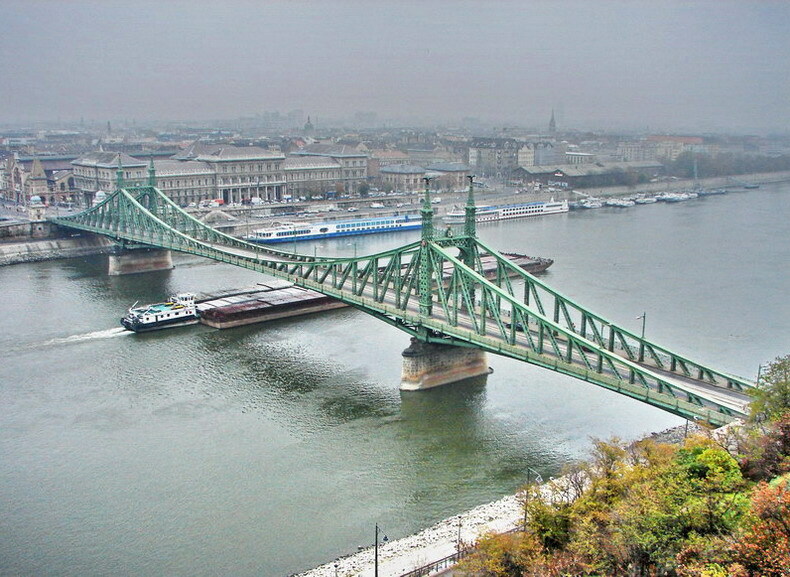 From there, you can have a clear view of the Danube and its eight bridges. Enjoy the day exploring the fortress that was built in 1851 by the Habsburgs and in the evening, proceeds to your hotel where you can have your dinner and sleep tight. 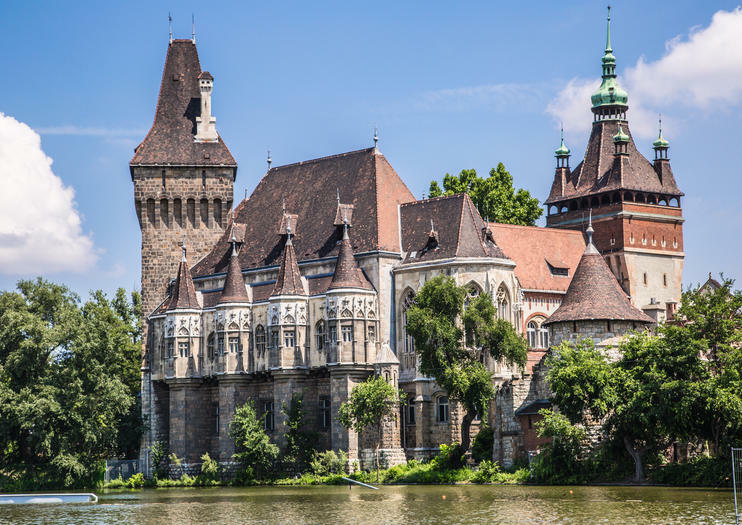 After having your breakfast at the hotel, start your second day with Vajdahunyad Castle (Vajdahunyadvar) that offers a visual depiction of the country’s architectural history. 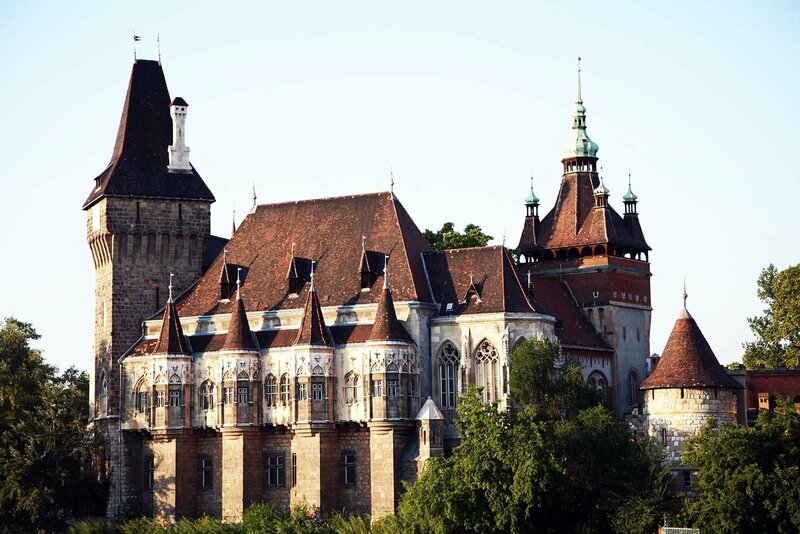 There is a wide range of building styles covering Romanesque, Gothic Renaissance, Baroque, and Vajdahunyad Castle. 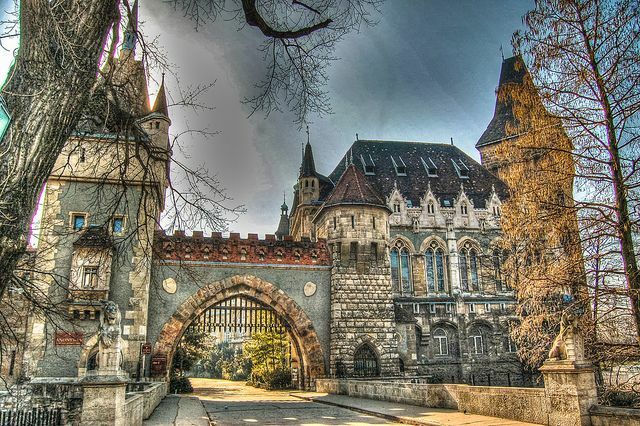 This architectural history is something that can’t be skipped from Hungary itinerary. So, make sure to cover all the historical places on the second day of your trip. It was built in 1896 as part of the Millennial Exhibition in the cause of celebrating 1000 years since the Hungarian Conquest. Here, festivals and concerts in the courtyard have been hosted. To explore the castle from inside, you have to buy the ticket. But it is worth buying a ticket to exploring each and every corner of the museum. You will be astonished by its indoor beauty of the museum. The third day must be started with Liberty Bridge (Szabadsag hid) that was built in 896 for the Millenium World Exhibition. When you visit there, you will come to know about the history of the bridge. It was established in the presence of Emperor Franz Joseph, who inserted the last silver rivet into the iron structure himself. This bridge connects Buda and Pest across the Danube, which was constructed after the end of the war. 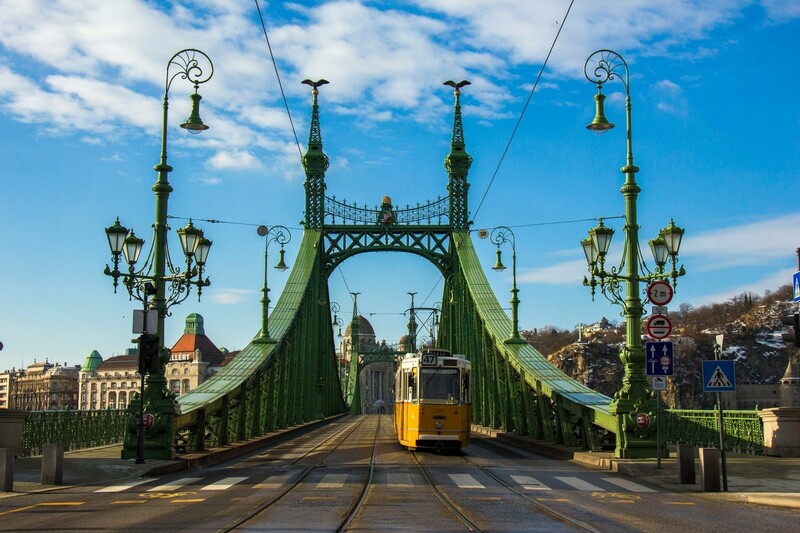 If you don’t want to take a walk around, take a tram to explore and capture panoramic views of the Chain Bridge and Monument Hill. In the middle of the day, take some snacks from the nearby cafe. In the evening, come back to the hotel and end your day with some delicious street food that is served in a traditional way. The fourth day is reserved for an authentic Hungarian experience by joining a wine tour from Budapest. Follow your local guide on a day trip to the picturesque countryside in order to immerse yourself fully in Hungary’s aromas of wines. Whether you have been to this place or you are new to wine tour, there are many wine regions in Hungary that are worth visiting. You can sample the wines, tour the vineyards and even meet the winemakers while taking a trip to one of Hungary's famous wine regions. Invest 2-3 hours tour or a day exploring the entire place, depending upon your preference and once you have explored enough, take a ride back to your hotel and take some rest at the hotel after dinner. 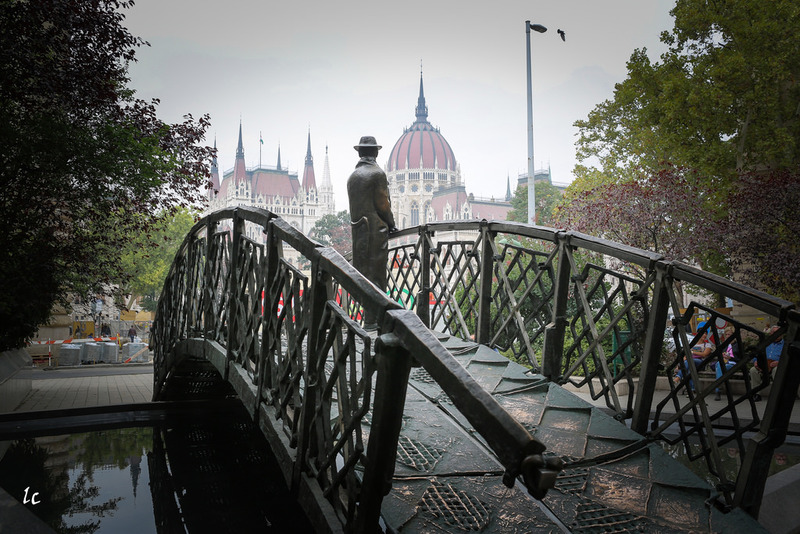 Dedicate the fifth day of your tour to the former two-time Hungarian Prime Minister and leading figure of the Hungarian Revolution, Imre Nagy, at Statue of Imre Nagy. 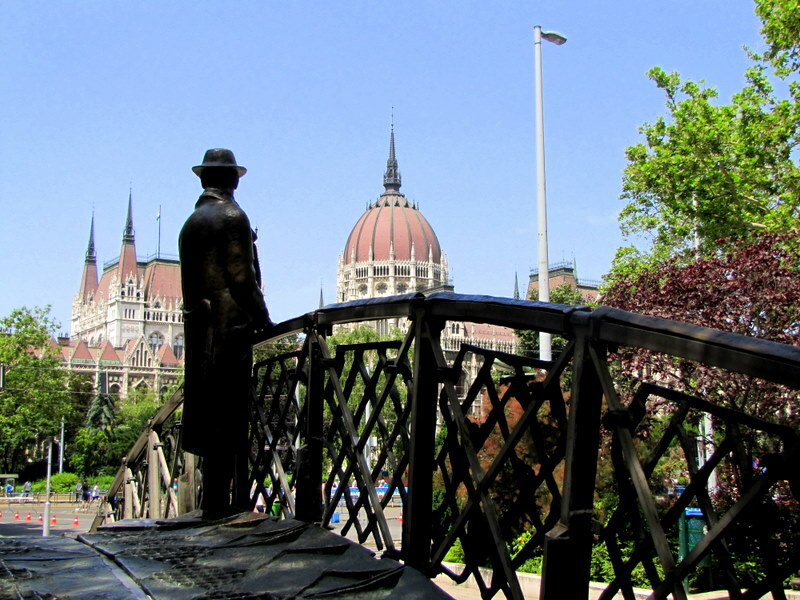 It is located close to Parliament, this life-size Nagy looks toward the building where he gave anti-Soviet speeches in hopes of an independent Hungary. The statue was constructed in 1996 and commemorates the failed Hungarian Revolution of October 23, 1956. Spend a day and learn about the history of the statue. Before the sunsets, come back to your hotel to take rest and you can walk to the best food courts that serve high-quality food items. During the sixth day of your tour, make sure to visit Palatinus Strandfürd? that offers the largest series of pools in the city, including swimming pools, thermal pools, and a leisure pool. You will be refreshed once you get in the pool. It is a nature conservation area, which was opened as a beach on the riverbank in 1919, was transformed into an open-air bath in 1921. Thermal springs provide water to all eleven pools that are situated here. You can also avail the amenities including ping-pong tables, trampolines, children's playgrounds, and snack bars. This is a perfect place for those who are traveling with family especially with small children. The seventh day of your Hungary tour is reserved for the picturesque center of historical Eger at Dobo Square. Take a seat and admire the fountain surrounded by Baroque-style houses. 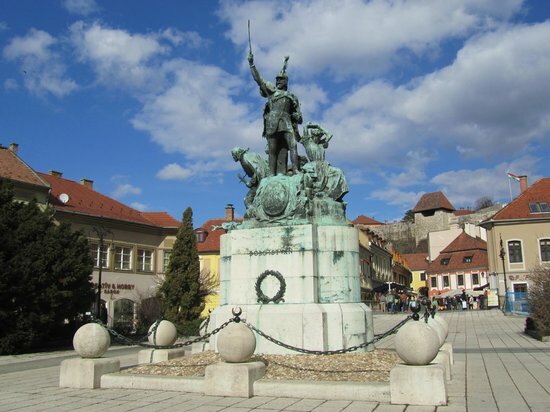 The statues of Zsigmond Kisfauldi Strobl and Lajos Strobl displays the unlikely defeat of the Turkish army in the siege of 1552. You can extend your visit with stops in St. Anthony's Church, the cathedral, and the Lyceum located nearby and in the evening you can wrap up your day with the delightful cuisines. 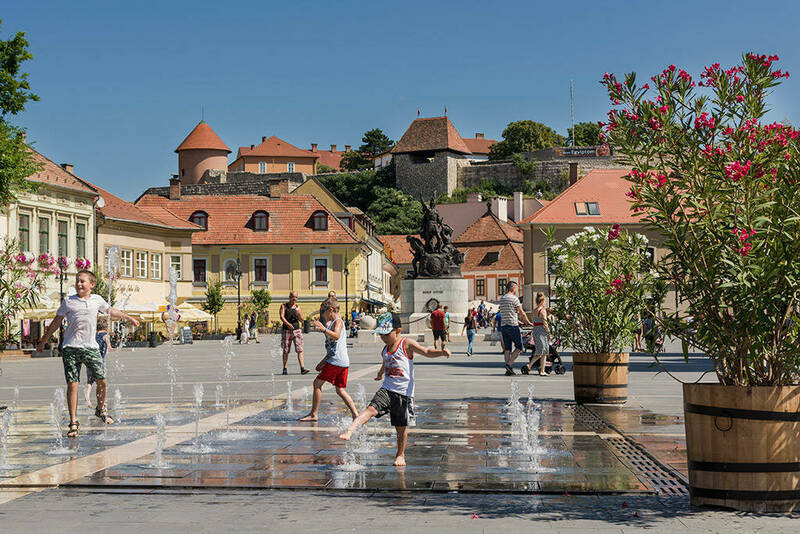 On the eighth-day and probably the last adventurous travel day of Hungary itinerary, you take a short trip out of the center of Eger and visit, one of Hungary's prime wine-making regions. This valley is covered with vineyards and features dozens of small wineries and wine cellars. You can taste the best wines that this valley produces, both red and white. Explore and end your day with some delicious food at the hotel. On the departure day, take a flight back to Budapest after having a morning meal on the street or at the hotel, you can take a private transfer that will lead you to the airport. The private transfer will take you safely to the airport and from the airport, you can take a fight to your hometown or the next destination you want to go.